A young Pokot girl is held by a member of her community as she tries to escape a forced marriage, unaware of the arrangements her father had made. 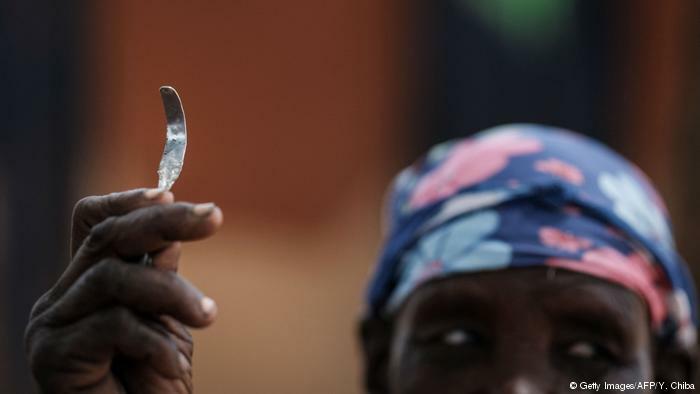 Female genital mutilation is still practised in many African countries, despite being officially banned. 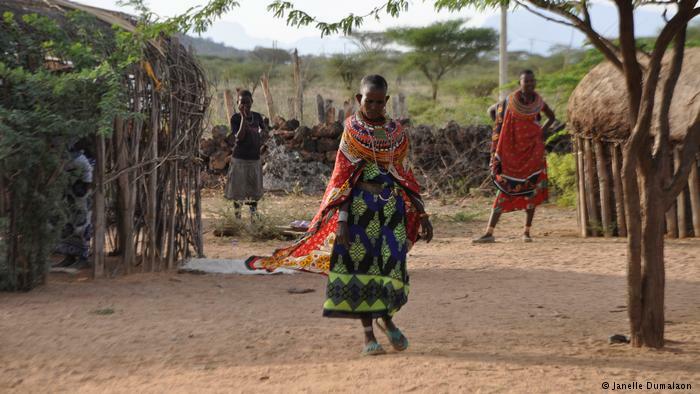 Girl members of the semi nomadic Pokot ethnic group in Kenya have to undergo the painful ritual. 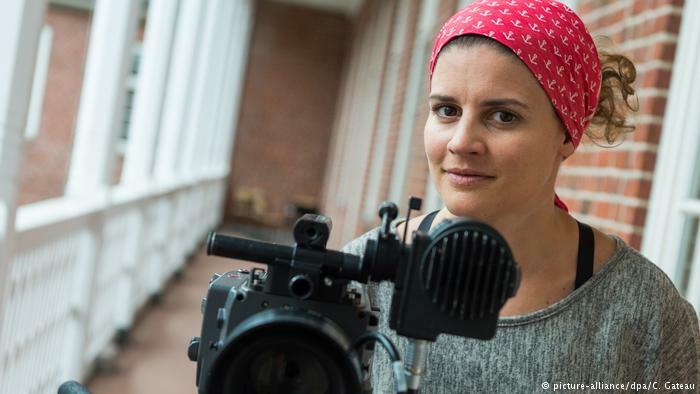 Director Katja Benrath has been nominated for an Oscar for her award-winning short film, “Watu Wote: All of Us.” She spoke to DW about the universal message of her film, the Me Too movement — and Hollywood’s good side. 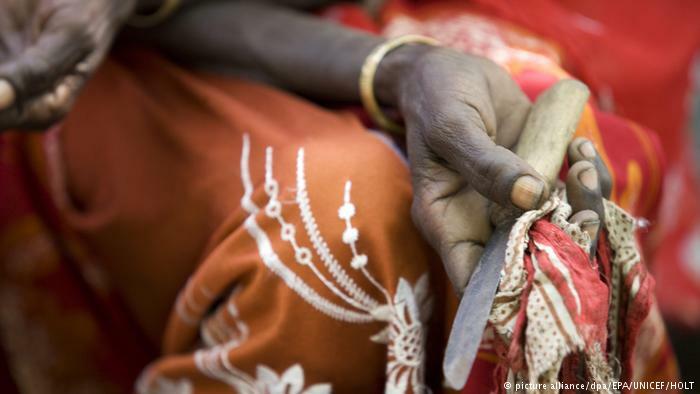 The women of the Samburu tribe face many hardships, including circumcision, child marriage and sexual abuse. Some had enough and decided to set up a safe village just for women. 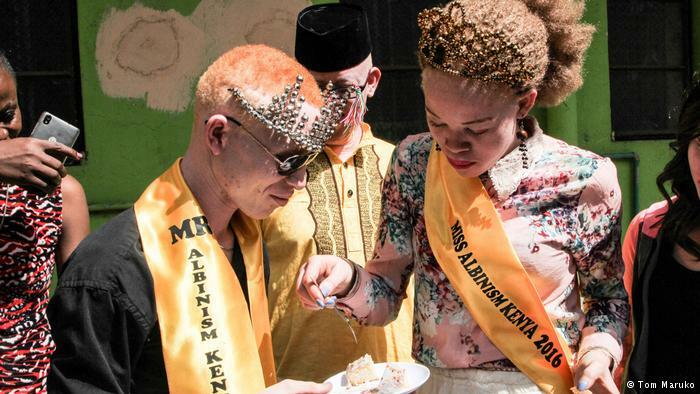 Mr. Albinism Kenya: ‘Finally we achieved something.’ Kenya has just crowned its first ever Mr. and Miss Albinism. 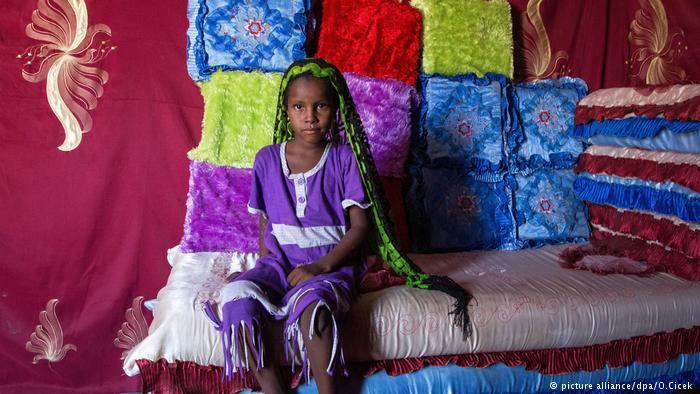 In a region where people living with albinism live in fear of ritual killings, the beauty pageant offered a rare chance for them to show their talents.